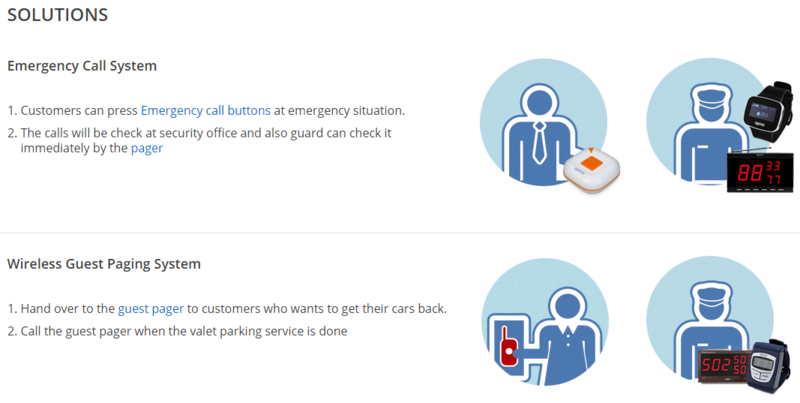 Effective communications between customers and staffs are essential to a satisfying customer experience. 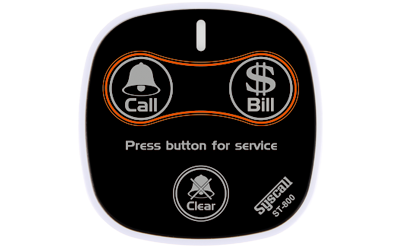 In the competitive world of casinos, customer service is what differentiates you from others. 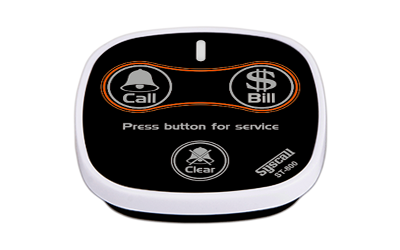 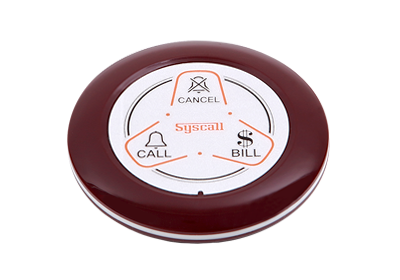 SYSCALL offers the most complete and reliable wireless casino paging system to improve your business efficiency and customer service. 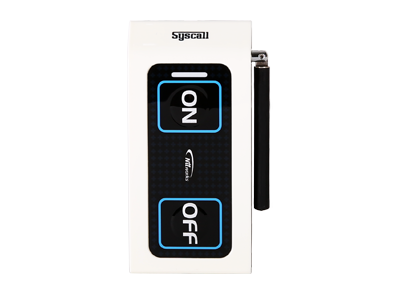 In today’s competitive salon and spa markets, customers demand the best treatments at an affordable price. 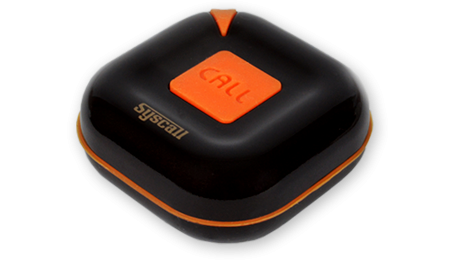 SYSCALL has a comprehensive line of wireless calling system to provide business a wireless on-site messaging solution to improve efficiency and customer service in their daily operation. 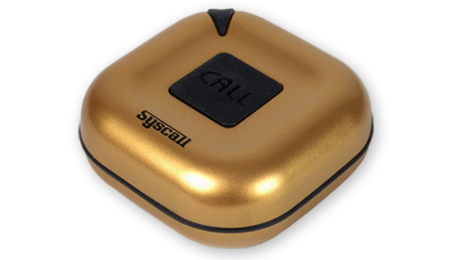 The goal of all SYSCALL products has been to increase your revenue while decreasing your overhead and expenses. 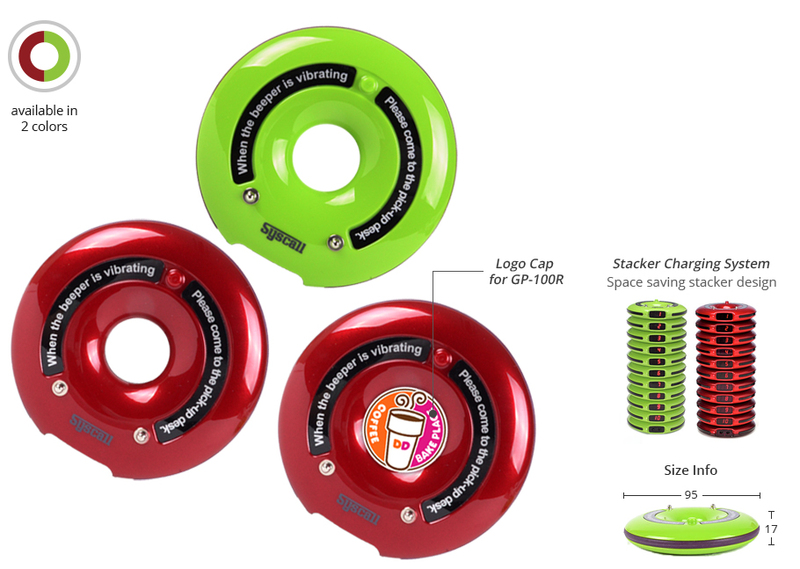 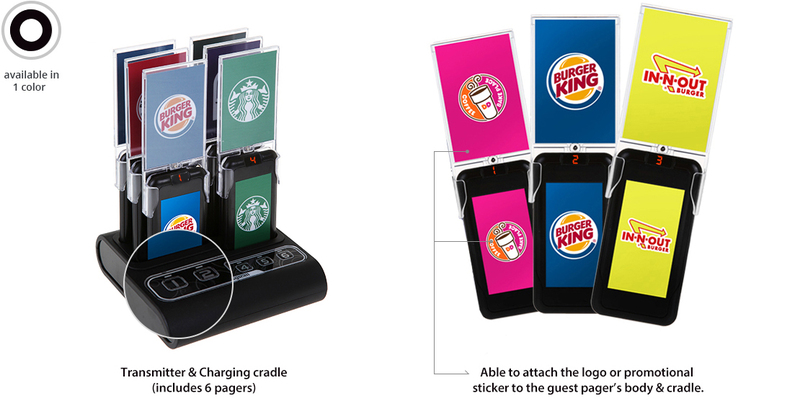 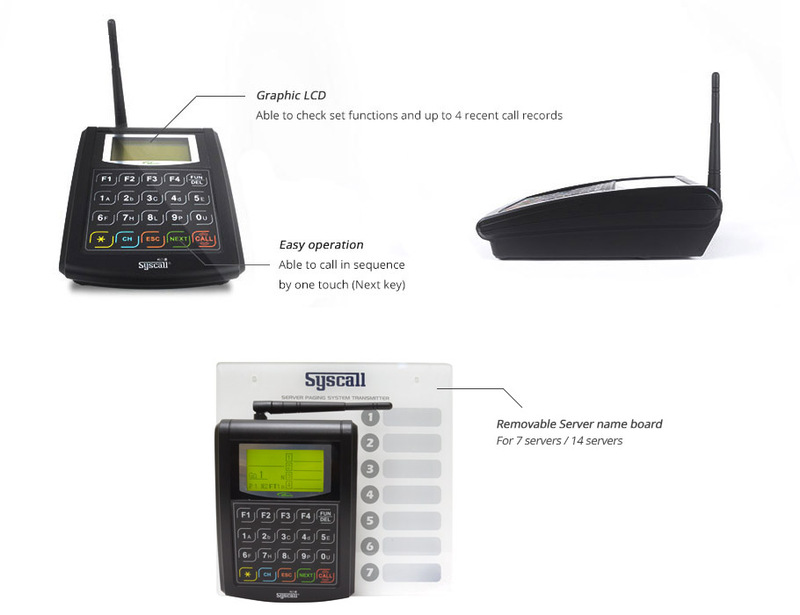 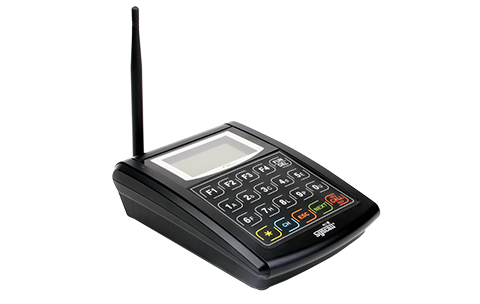 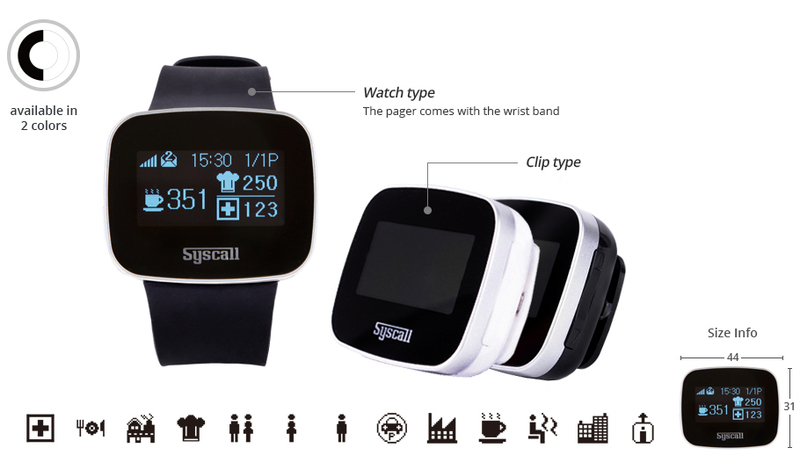 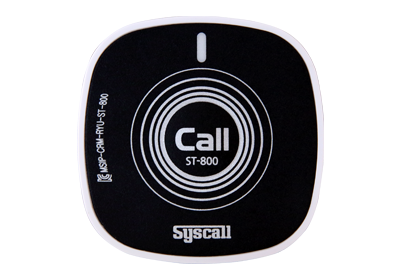 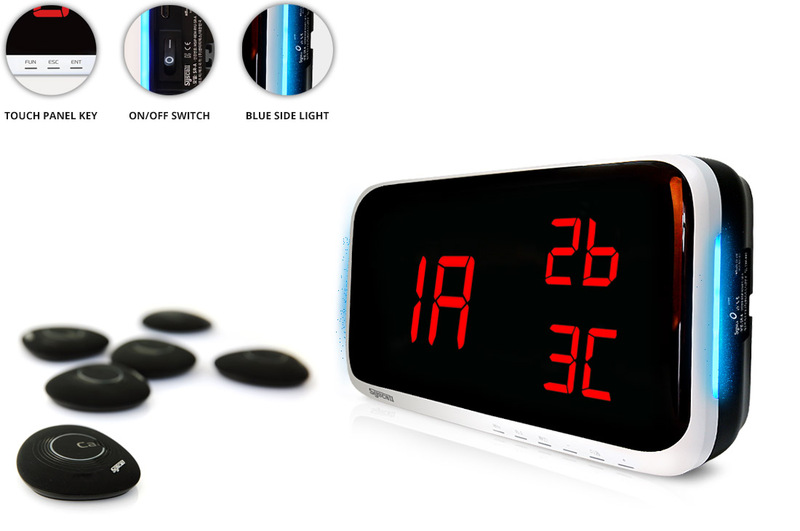 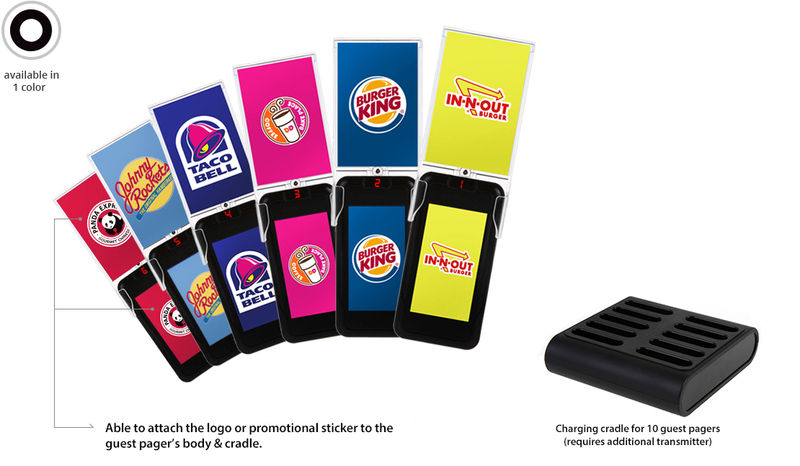 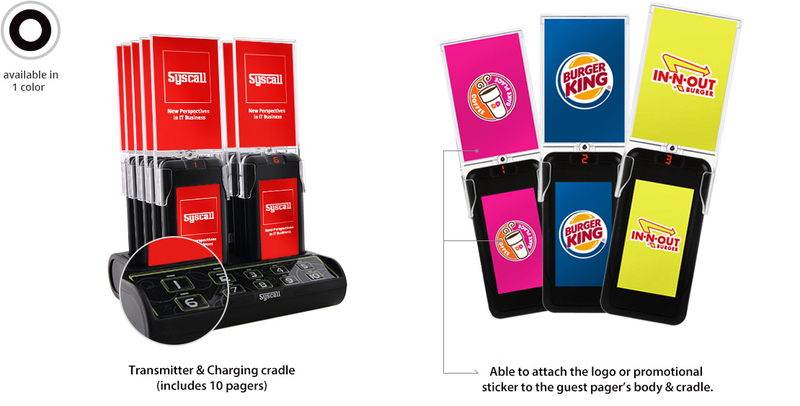 SYSCALL has developed the multiple wireless retail paging solutions to meet the needs of retail and grocery store. 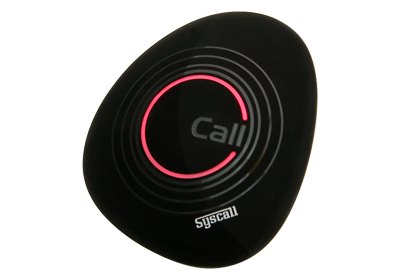 With SYSCALL products, you can keep in touch with customers, and help to provide seamless, efficient service that keeps them coming back for more. 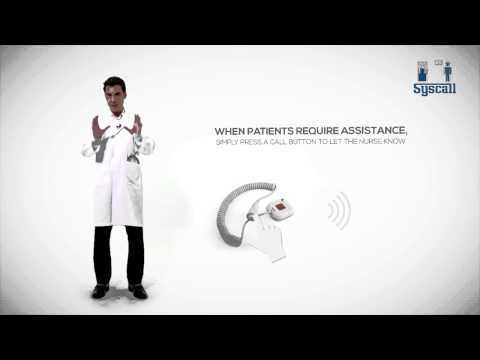 Better communication promotes better healthcare for patients and families! Hospitals, medical facilities and healthcare offices understand that optimizing patient flow is an integral part of providing effective patient care. SYSCALL offers the most complete and reliable nurse call system that allow you to communicate with your patients more effectively such as nurse call system, etc. 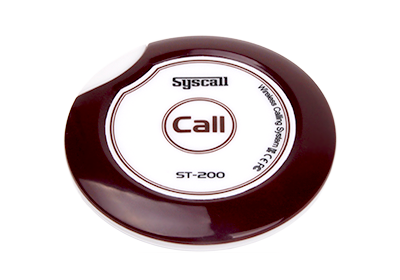 With SYSCALL products, you can improve the patient experience quickly and easily. 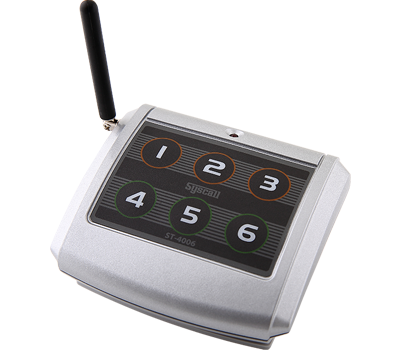 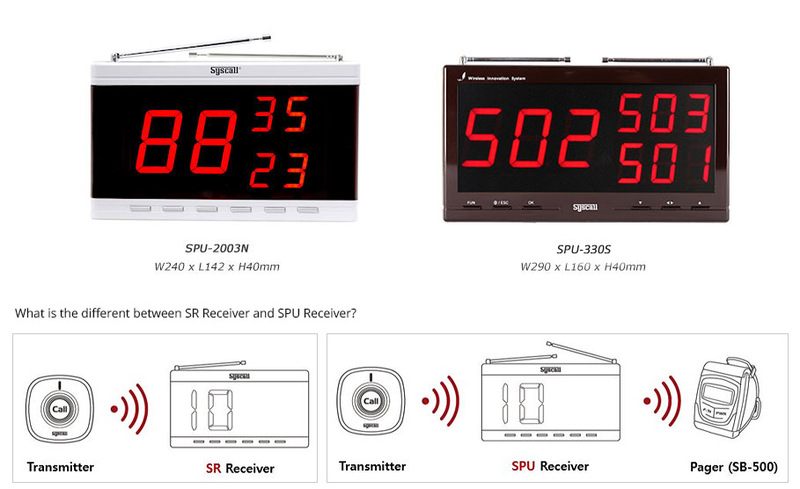 Wireless paging systems improve communication and increase efficiency in your facilities. 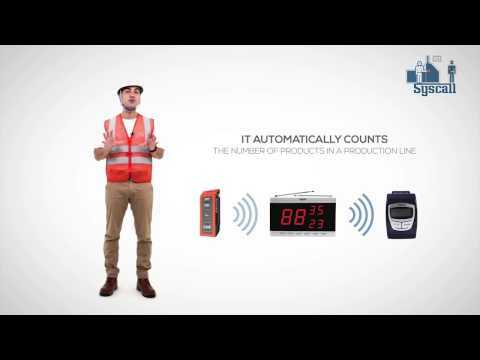 No need to waste time coming and going, when there is an issue like running out of materials, machines are out of order and etc. 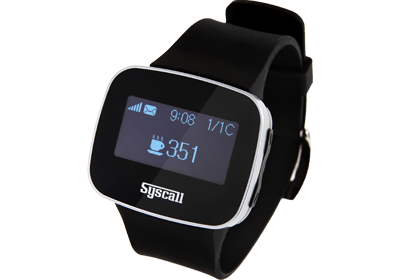 With SYSCALL products, you can boost productivity and efficiency. 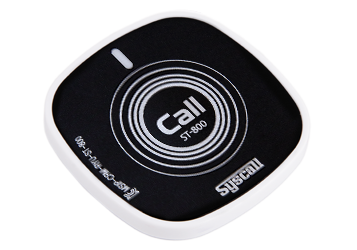 SYSCALL’s recognized the need for the Emergency Call System within a parking lot and developed the multiple solutions to meet the needs. 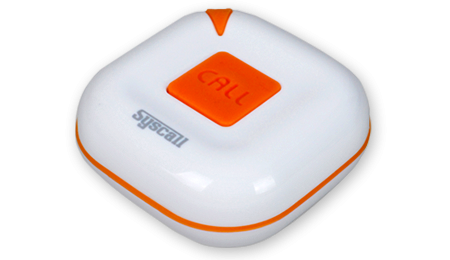 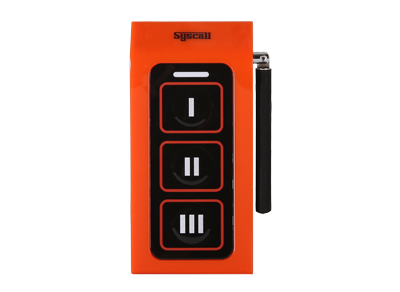 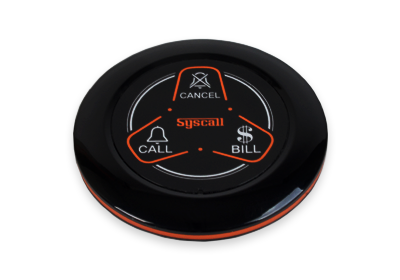 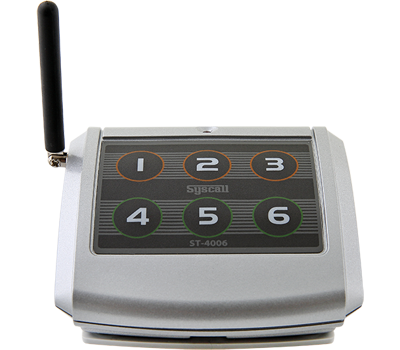 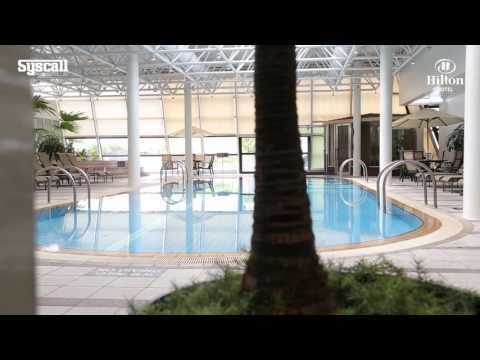 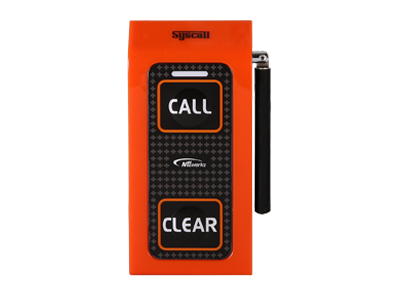 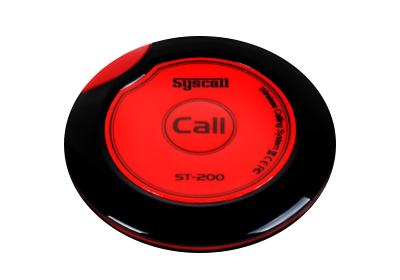 With SYSCALL wireless emergency call system, you can have your visitors feel safe and secure.